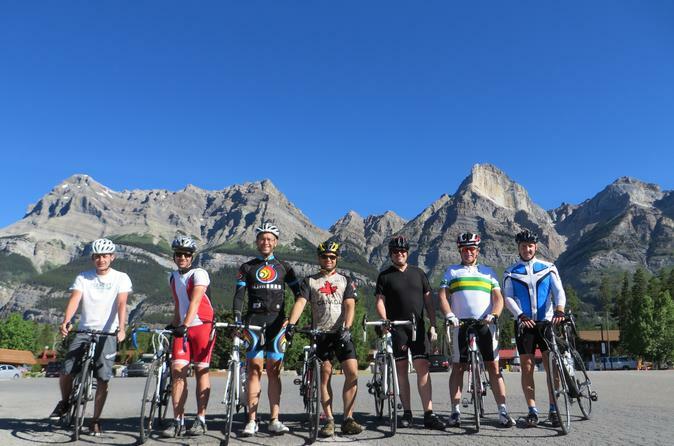 With no roof to restrict your view, this small group, 4-day 300km bicycle tour from Jasper to Banff is an adventure for the body mind and soul. You'll traverse two national parks through the spectacular Icefields Parkway winding between Jasper and Lake Louise. Then cycle the Bow Valley Parkway to your final destination in Banff. You'll enjoy the company of ancient trees and mighty, snow-capped peaks. The calm pace offers ample time to take in views of endless mountains, glaciers, lakes, waterfalls and wildlife. 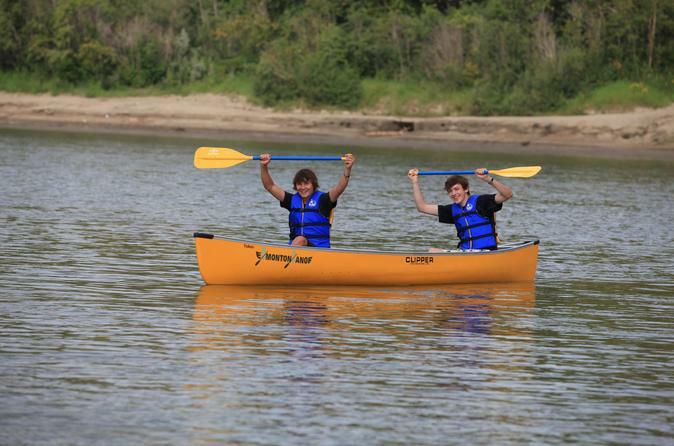 Every Saturday and Sunday, from June to September, you can paddle down the North Saskatchewan River from Devon to Edmonton. Explore the changing scenery of the valley, spot wildlife, catch a fish, or go swimming. Trip includes 2-person canoes, paddles life vests, required safety equipment and transportation to the starting point of your river trip. Paddle downstream at your own leisure and expect to spend 5 to 6 hours on the water plus breaks. These trips are suitable for inexperienced paddlers and great way to experience the beautiful river valley from a different point of view. 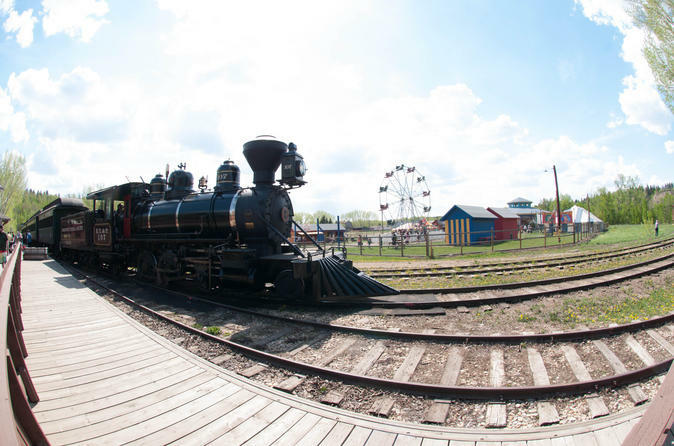 Visit Fort Edmonton Park, a living history village with recreated architecture from Edmonton’s past. Staff in period costumes portray and interpret life in the time periods represented within the park.The park consists of distinct eras in Edmonton's past: the settlement era of 1885, the metropolitan era of 1905, and the state of Edmonton after the Great War is highlighted on 1920s Street. Fort Edmonton Park is open each year, from the May long weekend through to the end of the Labour Day. 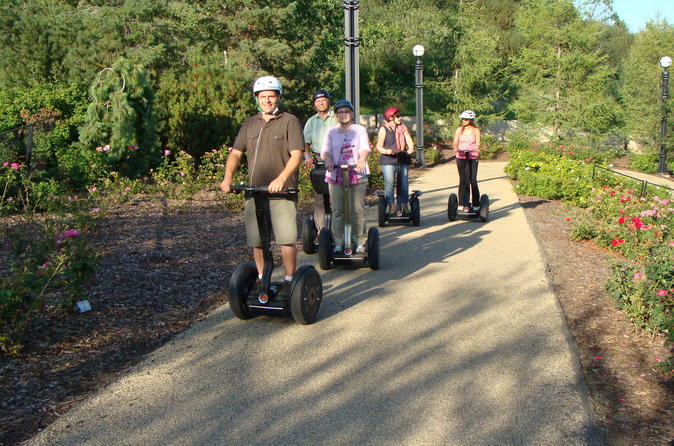 On this 60-minute Segway tour of Edmonton, Alberta, you will receive in-depth training from a certified Segway trainer. After the training, get ready for the experience of a lifetime as you ride through Edmonton’s world famous river valley. Enjoy the beautiful scenery of the river valley, whether it's the blooming spring buds, breathtaking lush summer greenery, colorful fall foliage or a winter wonderland! 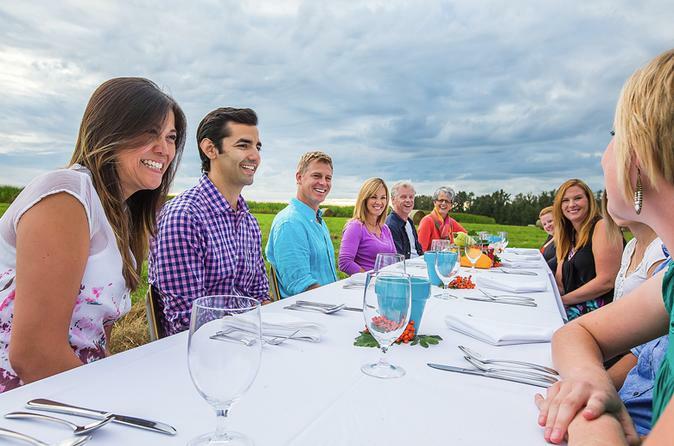 Alberta’s most compelling al fresco dining experience, the Fire Roasters and Longtable Stories Dinner, will be held at Prairie Gardens and Adventure Farm on Sunday, August 21, 2016. Set in striking award-winning rustic country settings, Red Seal Farm Chef, Terra Slifka crafts exclusive five-course menus to showcase Prairie Garden’s farm-to-table dishes created from the beautiful holistically grown produce and meats from neighboring farms. Rent a bike from Edmonton's only source for road bike rentals. 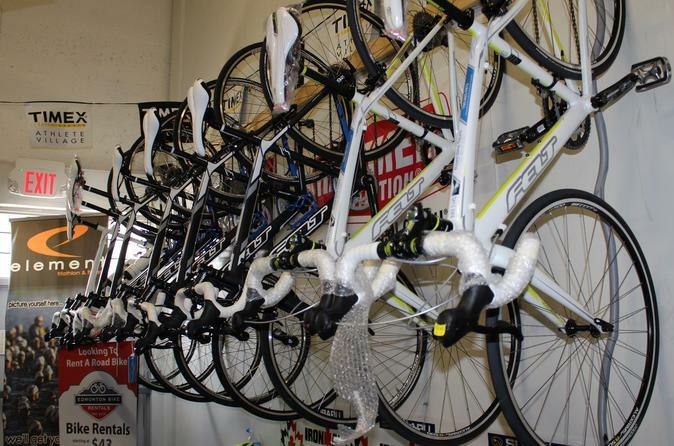 Need a bike for a cycling event, Gran Fondo, triathlon, or race? Do you have friends coming into town who'd like to go for a ride? With a bike rental, you can get outside and check out the bike paths in and around the Edmonton's river valley!